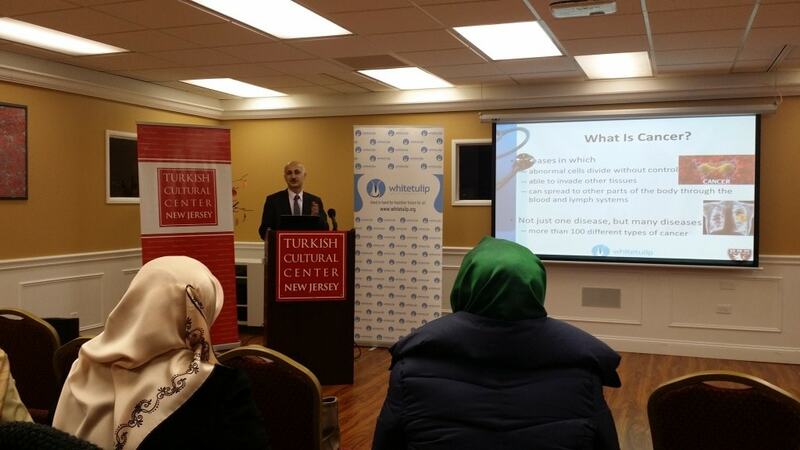 Turkish Cultural Center Bergen organized Cancer Awareness Seminar collaboration with White Tulip Health Organization on February 28th,2015. Mr. Servet Tatli M.D. 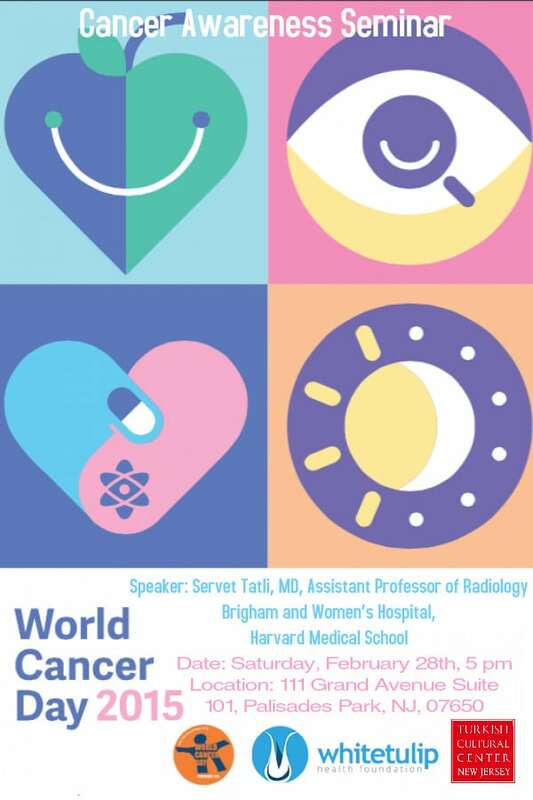 Assistant Professor of Radiology at Bringham an Women`s Hospital at Harvard Medical School has started his presentation Cancer Statistics all around the world and United States. 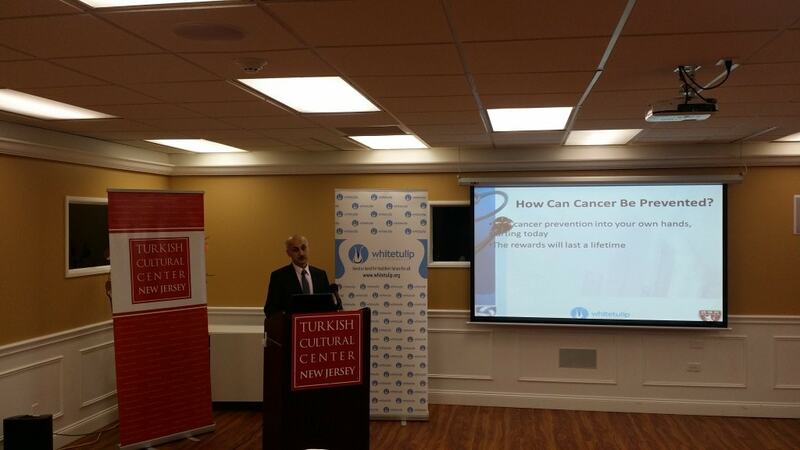 Then Mr. Tatli mentioned about healthy lifechoices to in order to prevent Cancer. Presentation ended with Q&A session.